For business owners, time is our greatest asset. When we’re unproductive, we don’t make money. That’s why I love the free Timely time tracking app for planning out my weeks and closely monitoring how I use my time. With the Timely app, you can create project time blocks for each day, drag and drop blocks throughout your calendar and time how long each project takes you. 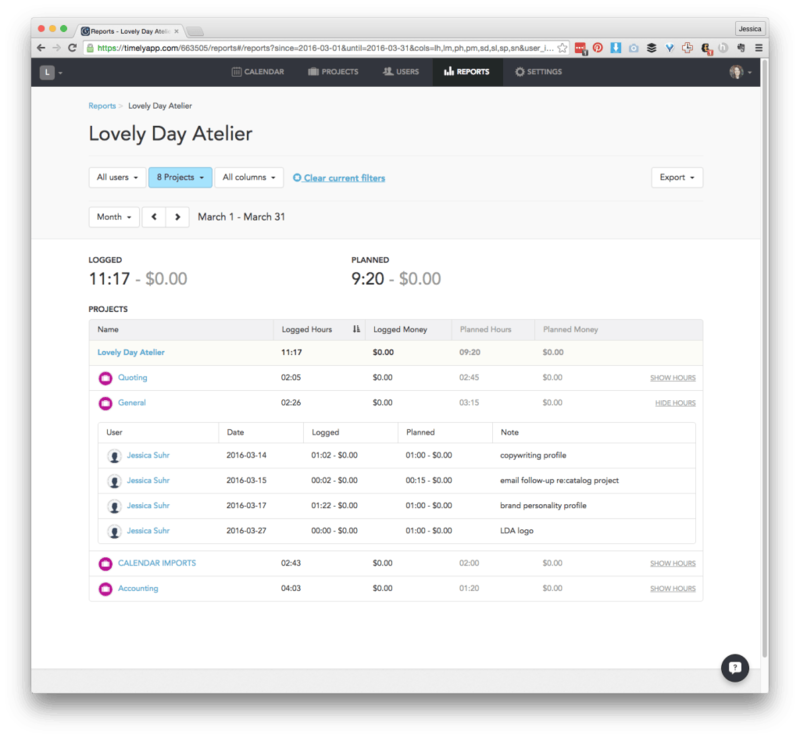 The free version of Timely only allows for 1 user and 5 projects. I use the paid app which allows for unlimited users and projects but has a few issues I hope Timely will resolve or upgrade in the future. Still, I recommend Timely for freelancers and other business owners because it’s the best thing I’ve found out there that helps me create a viable workflow and serves as my trusty time tracking manager. This feature is why I settled with Timely over other apps I’ve tried like Toggl and Timeneye (whose emails I had to send to spam because they literally would not stop). I actually like how easy Toggl is to use. 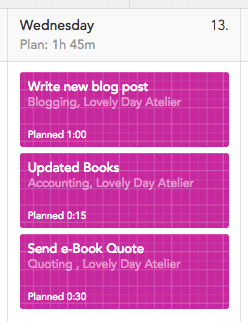 The keyboard control is superb, but there isn’t a way on Toggl for me to get a good picture of my entire week. That’s where Timely has that extra edge. I can plan weeks out in advance or as they come whichever I choose. I can also move projects around if scheduling issues come up. A benefit of this is knowing quickly whether or not a new project will fit into my schedule. Timely has reports galore. I love that I can pull one up to check out productivity week-by-week or by a certain time range. I can even check the time it takes to complete certain projects vs. how much time I projected it would take. I use this feature to update my DIY workload planner (which happens to be color coded spreadsheet heaven) with the projected time vs. actual time I need for projects. I try to review this every week to see if my months are panning out according to plan and to make adjustments in future months to stay on schedule. Above: The report on how I spent my “general” business hours in March with breakdown of hours. You can see I’m not as diligent about tracking or categorizing things correctly when it comes to time spent on my own business. For each project, you can set an hourly rate or you can set projects as unbillable for tasks like writing blog posts or working on accounting. This is useful to track anything you do to keep your business afloat, but don’t get paid for. I’ll admit it. I’m not great about actually tracking these hours. You can also set a budget for projects you charge a flat fee on to see what your hourly rate is. For example, say you’re working on a $500 project and you want to earn $50/hour. You wouldn’t want the project to take you longer than 10 hours. Use time tracking to see exactly how long the project takes. If it takes longer than expected, you can calculate what your true hourly rate is. This can help you decide if you need to up your rates for flat fee projects in the future and if so by how much. 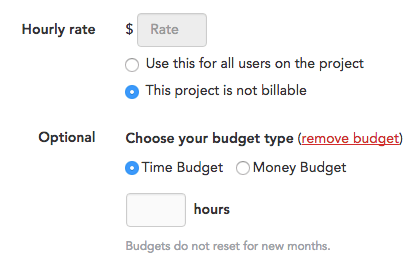 Tweet This >> The @Timelyapp is a sweet tool you can use to calculate your true hourly rate for projects. I followed the super easy to understand directions to link Timely to the Gmail calendar I use for work. The time slots for events I’ve scheduled in my Google Calendar show up on my Timely calendar as events. Although, I do have to go into the Timely event that the integration creates and assign it to the correct project, it’s not a big deal to me. For example, this one would be assigned to Accounting, Lovely Day Atelier. Being a designer, I love colors. I assign each of my clients a color to help my brain that hates reading more quickly grasp who the email’s from or what folder it needs to go in, etc. 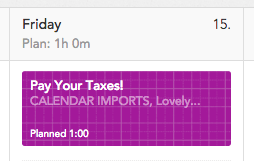 In Timely, you can set up a hex code for each project. I love that level of control (hello Gmail and OSX color coding people – are you listening?). But, this feature I love is also one of the things about Timely that drives me crazy. When I say I love color, I mean it. I love color. 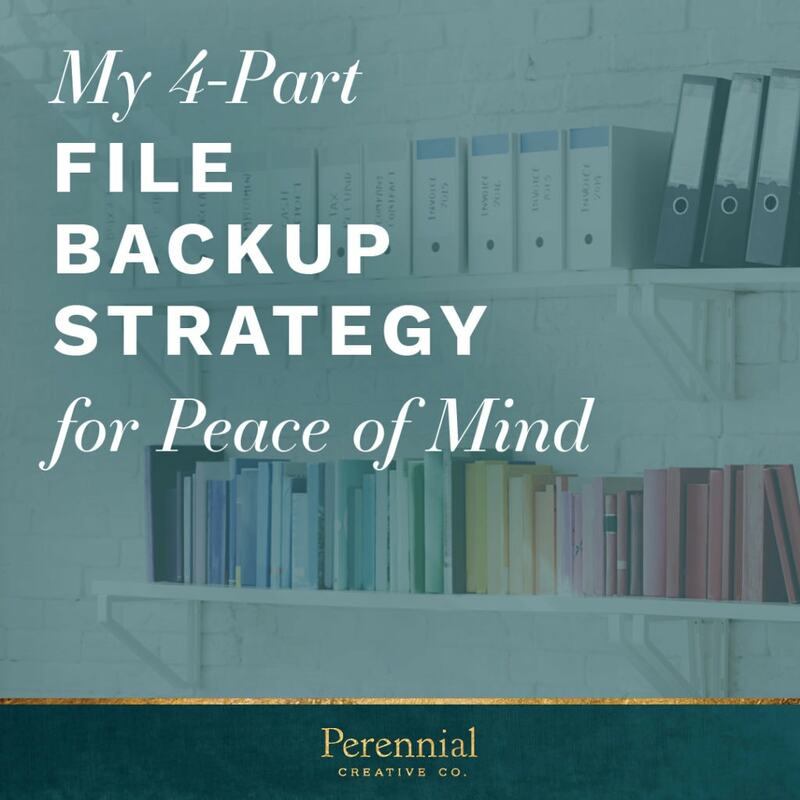 I color code my clients throughout my email, folders and wherever else I can to keep things as consistent as possible. In Timely, you can create a custom color for a project which is great, but it’s not easy to automatically add that color to future projects you create for the same client. 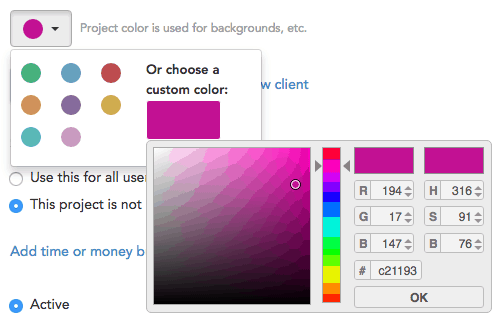 For every new project, you have to press edit, select custom color and copy the color’s hex code. Another one of the issues I have with the app is that it’s too easy to accidentally increase time for a project that’s already been tracked. And if you do happen to change the time by accident, there’s no way to go back and easily fix it. Say you track 28 mins on a project and you’re done with it for the day. Then you grab the time block to move it out of the way and extend it to 3 hours by accident. If you didn’t make a mental note of how much time was there before it changed, you lose it. You can try to look at the minute-by-minute history of that time block to calculate the times, but I found that method to be faulty, too. Say you set up a task for next week and time frees up to work on it this week. That’s great – planning ahead is awesome! But, if you’re lazy like me, you don’t want to re-setup the task. I mean, typing the description in and selecting the client again… who has time for that?! Unfortunately, that’s the only way to do it. On the other hand, moving a task forward a week is super easy. There’s a little link for it at the bottom of each task window. How’s this overzealous entrepreneur gonna move that task back a week and get it done ahead of schedule? I bill to the quarter hour per task to encourage batching of projects, both for myself and my clients. It just makes everything easier for everyone. 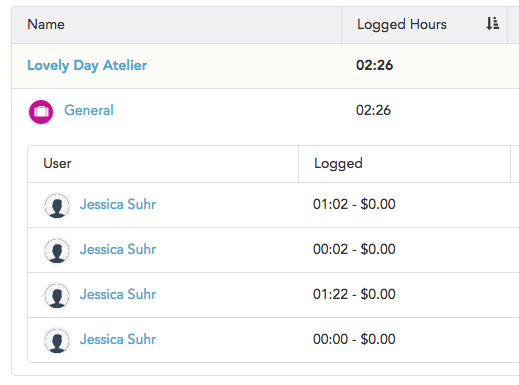 Because of this, I wish there was a way to round up to the quarter hour per task tracked. When I go in and look at the reports, it just adds all the minutes together. I might have tracked 13 minutes on one day for a task and then 55 minutes on another day later in the week. Ideally, the two blocks of time would round up to 15 minutes and 1 hour. Over a week or month, those few minutes not included in the time can add up to a lot of time missed. If my rate ever gets crazy high, I might start charging by the minute, but for now, it’s by the quarter hour. For example, the hours above should really be 2.75 or 3 depending on how strict you are about rounding instead of 2.5. Over a large project with a lot of tasks throughout the month, that can really add up. I’m not sure if this is just because I’m a super visual person, but it makes me kinda crazy that an event or task in Timely planned for 15 minutes or 1 hour are exactly the same size. I’d like the scale to be a lot more accurate. Even if I have to hover over an event to get details, the color coding would be enough to let me know what client it was for. Here’s an example below: 3 different tasks planned for 3 different lengths of time but they show up the exact same size. Timely used to offer these handy checkboxes on project blocks which I used to check off after I input the time I tracked into my billing software. When it worked right, you would see a check in the upper right-hand corner of the task. But, for some reason, it didn’t work if you tracked more time on a project than you had planned for. I spoke with one of Timely’s project managers and told them this feature wasn’t working right for me, that I liked it and would like to see it work right… then they removed it entirely!! Bring it back Timely! Sometimes I can’t get the app to add a task for me. So, what I have to do to fix the bugginess is hover over another day to add a task and then it miraculously works. That’s some weird bugginess that should just go away. 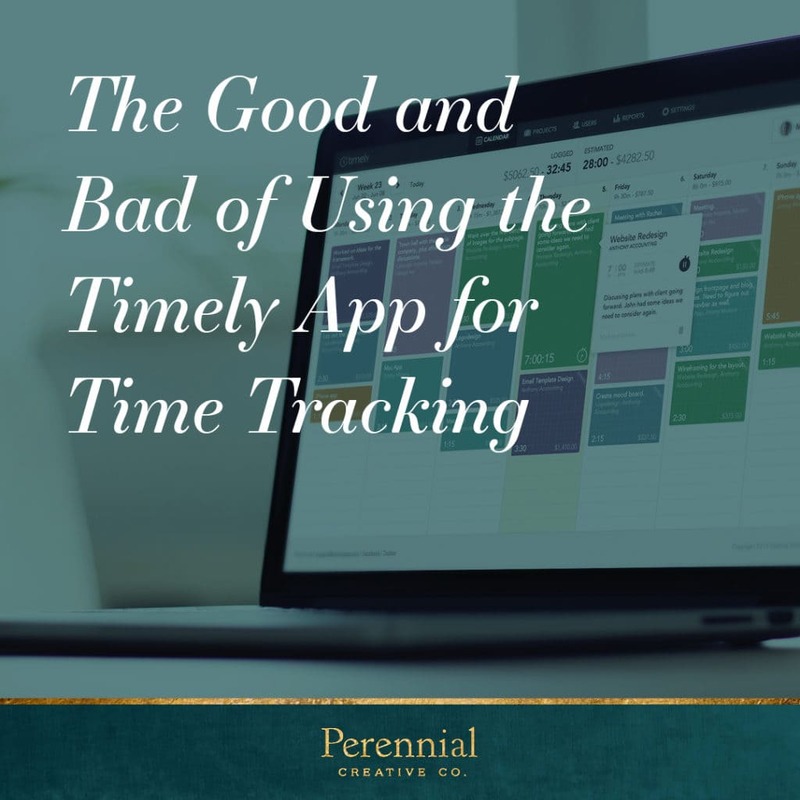 If you’re looking for a time tracking app that also helps you schedule, I highly encourage you to give Timely a spin. There are more capabilities I didn’t go over like apps and even the capability to use Timely for teams. I think this would be great in a small agency setting – a lot more useful than some of the workflow planners I’ve seen set up in InDesign! Oh and by the way, my time tracked since I started this post is 0:13 ?. Have any of you given Timely a try? Or are there other time tracking apps out there I should take for a spin? I’d love to know your thoughts! Thanks for the great honest write up. We love it. You address a lot of things we are currently working on to upgrade and make run a hell of a lot smoother. Plus, we’re going to launch a newly rebuilt iOS that will be available for the iPad too. We think you’re going to love it. That’s great! Can’t wait to see what you all have in store! I was looking for an app like this and I am so in love with the break down and honesty of this post. Thank you so much for sharing your knowledge of this app. Thanks for this! I definitely need to start using Timely because it’s getting out of hand! I LOVE this!! I have a full-time job as a project manager, and I have no idea why I don’t feel the need to start tracking my time in my calligraphy business… This post was super helpful for me, and I really appreciate the time you took to write up this review! Thanks so much for sharing! Yay! I’m glad you like it Claire! Time is our most valuable asset so we gotta treat it with respect, right?! 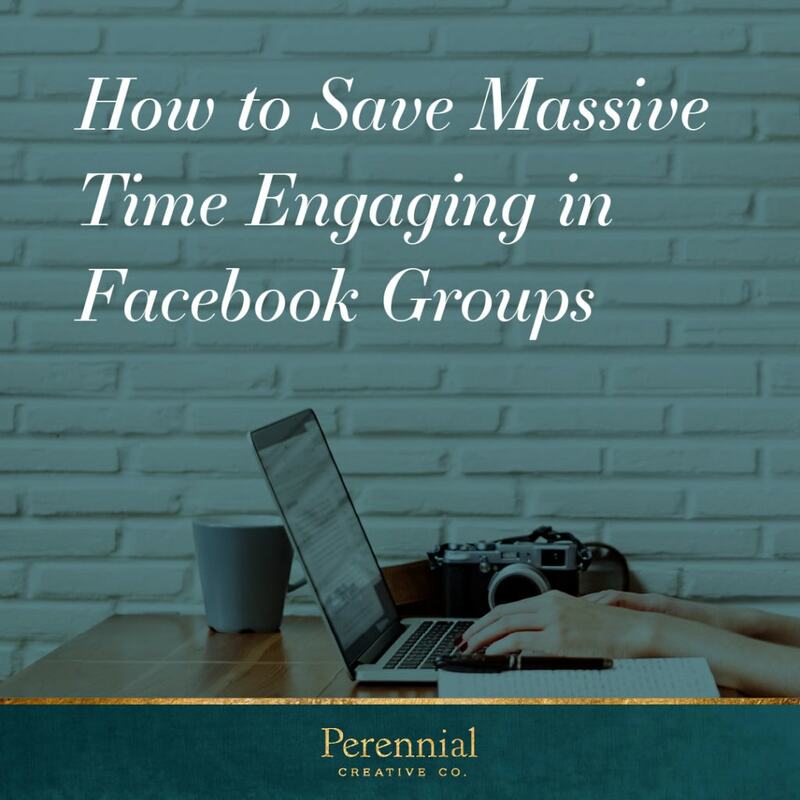 It is similar in a sense that you also estimate and plan your time upfront – and time track how long you actually need for your tasks. The key difference is that Flocus focusses more on smart learning. Based on the data it can identify your most productive time in a day / week – and makes automated, intelligent suggestions on how to make your schedule more realistic. That sounds pretty interesting. I checked out your site. I’d love to see some videos of it in action when it’s ready! Thanks for the very through review, I’m going to give it a shot. I currently use a desktop program that’s old, but works very well for my needs. I just wanted to track how much time I spend on projects and tasks, and how much I should charge if I did it by the hour (which I no longer do). I hope you love it Nela. The color coding is one of my favorite things!! There are definitely some nice features with this app, Jessica! I have a client right now who could benefit in the visual aspects of what’s making her money in her business and what’s not. Thanks so much for sharing! Do your Google Calendar events still automatically show up on the Timely calendar as planned events? Mine don’t show up, only in the day view can I see the google integrated calendar. I’m wondering if they changed it or if I’m doing something wrong. No, it’s kind of a mess. My day and week views are the same – showing events that were created a long time ago only. I just looked and there’s no way to refresh the connection without deleting it and re-adding it. I am a cheapo. As far as 100% free team time tracking, quotes and invoices go, nothing beats Bitrix24 in my book. Best free project management ever. But I’ve got to admit that Timely looks supersexy and super easy for solo use. It was a cool read. I’ve been using Timely for a while now, too but your blog encourages me to really go further and integrate it more consistently/habitually to track my time on freelance projects. Thanks for the write-up!